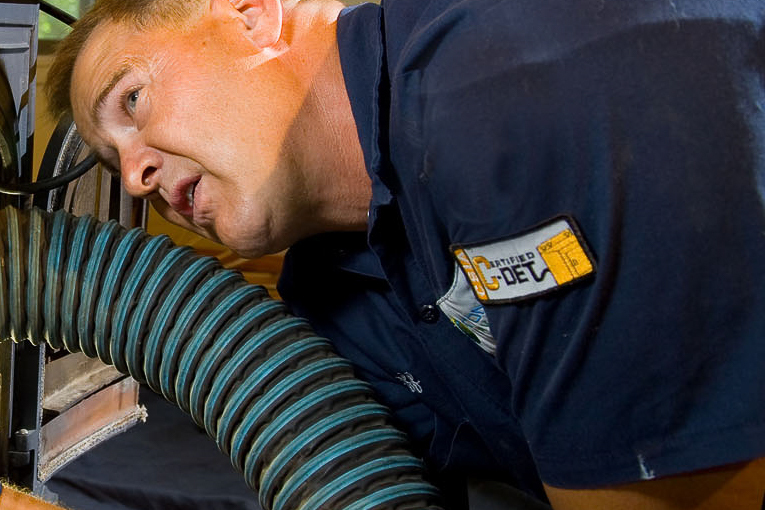 The CSIA Certified Dryer Exhaust Technician® program is a comprehensive examination that is administered and graded by the Chimney Safety Institute of America. The examination evaluates a Dryer Exhaust Technician's understanding of the basic information technicians must master to become competent dryer exhaust safety and fire prevention specialists. To be the best, you have to learn from the best. 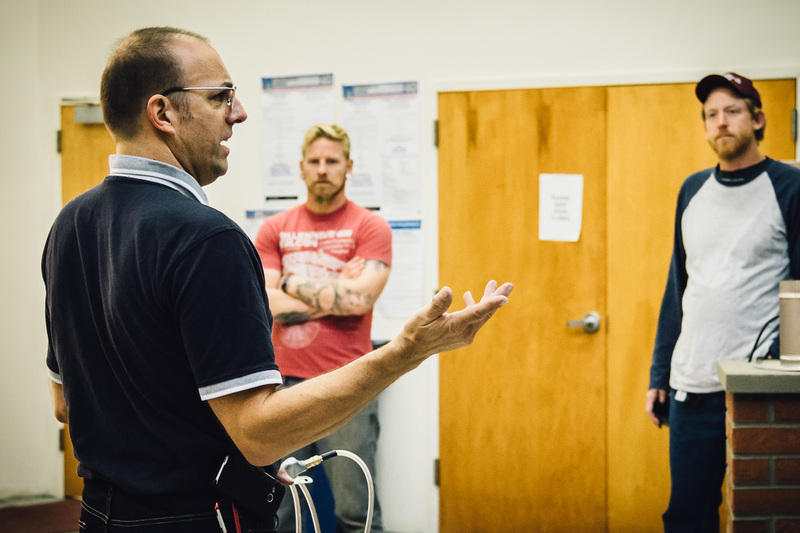 Our instructors come from all across the country and are seen as the top experts in venting safety and performance. 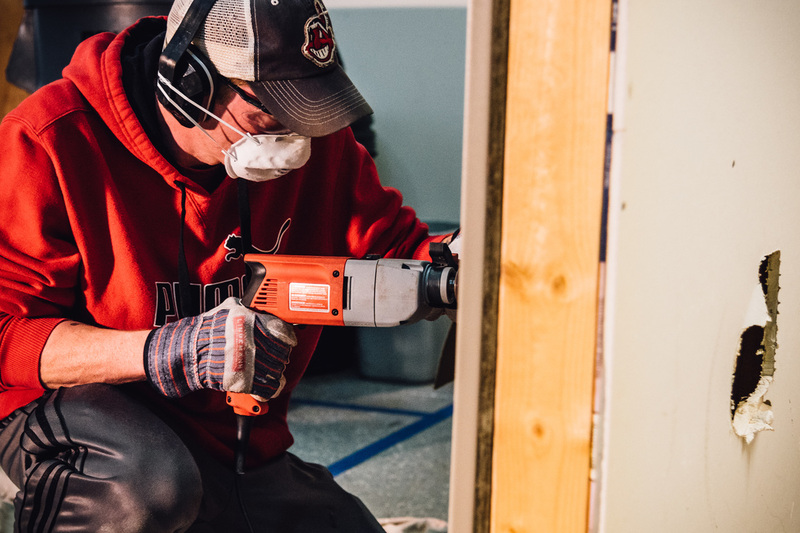 During the 2-day C-DET workshop, held at the CSIA Technology Center, our students receive valuable hands-on training and the skills necessary to address unexpected challenges when they arise on the job. Earning a CSIA certification can be quite challenging and our students wear their credential badges with a sense of honor. Your C-DET badge will immediately identify you as one of the best in the field.